Despite grower discontent and urban encroachment on prime coffee lands, Kenya continues to produce some of the world’s most elegant and distinctive coffees. 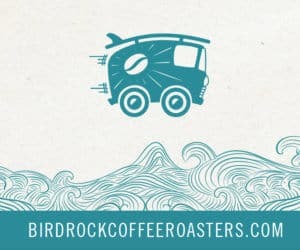 In addition to his retail roasting operation, Aroma Roast Coffees, Simon Hsieh also operates Soaring Phoenix Trading, a business focused on purpose-built commercial espresso blends and high quality single-origin coffees. 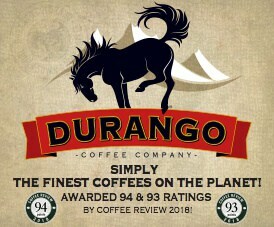 Visit www.facebook.com/4ArtsZeroDefectCoffees or call 886-0983-749876 for more information. The Bottom Line: A resonantly sweet-savory Kenya espresso: deep, vivid, alive with notes of berry, cocoa, nut and tamarind.